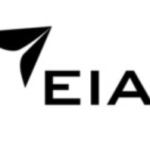 Back in February, KGI Securities analyst, Ming-Chi Kuo (also known as the ‘Apple whisperer’) predicted the iPhone maker was set to launch its own branded over-ear headphones in 2018. 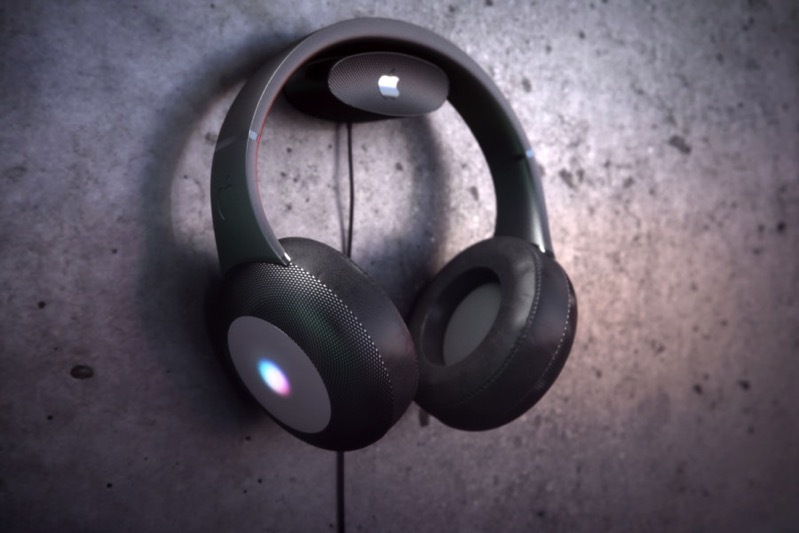 The report claimed these new headphones would “be as convenient as AirPods with better sound quality”, and would be the next addition to Apple’s acoustic accessory product line, following AirPods and HomePod. So naturally, with a rumour of a new Apple product, designers get to work coming up with concepts to bring these to real life. That’s exactly what Curved.de has done, commissioning Apple concept magician, Martin Hajek, to create some eye candy. 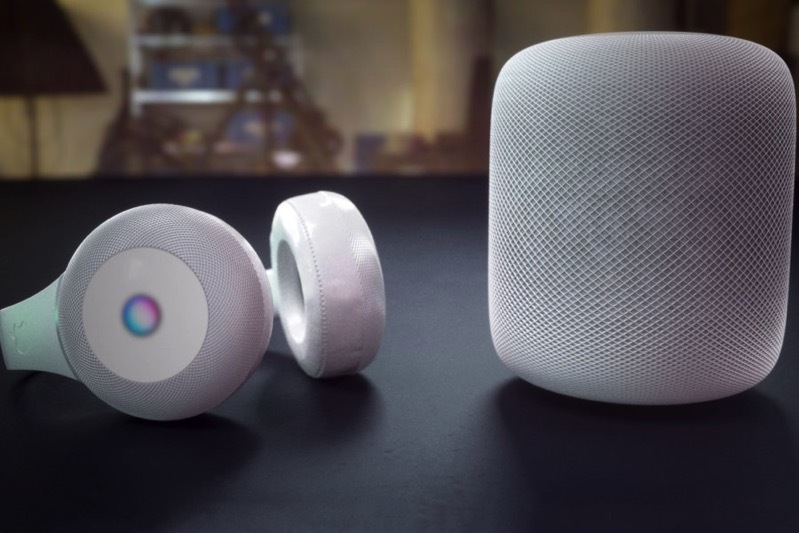 Hajek came up with a concept based on design cues from the HomePod in black and white. 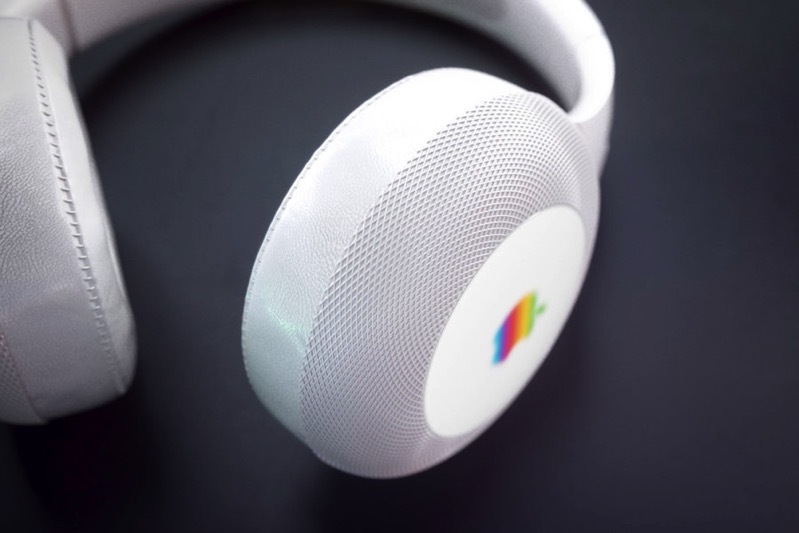 The headphones are of course powered by Siri and the outer areas of the design feature a lit up touch area, just like the smart speaker, to control volume and more. The temple design would be borrowed from Beats. 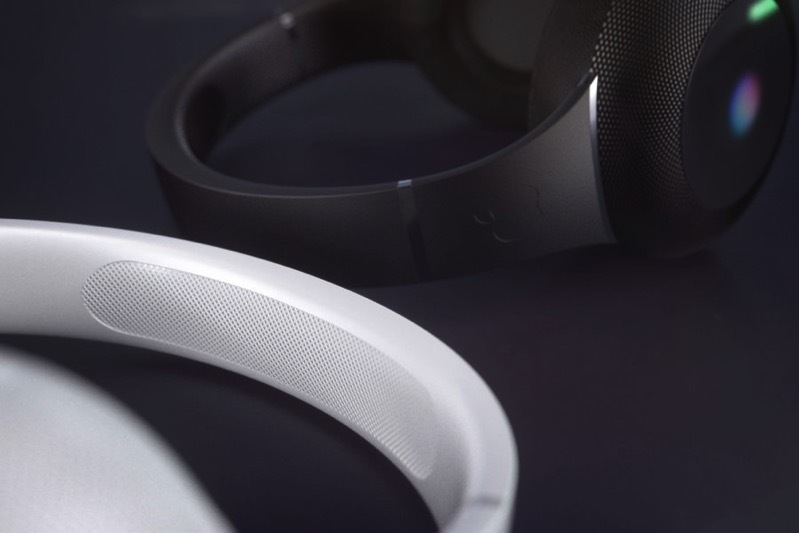 The headphones would be charged wirelessly using the Qi standard, currently used by iPhone 8/8 Plus and X. 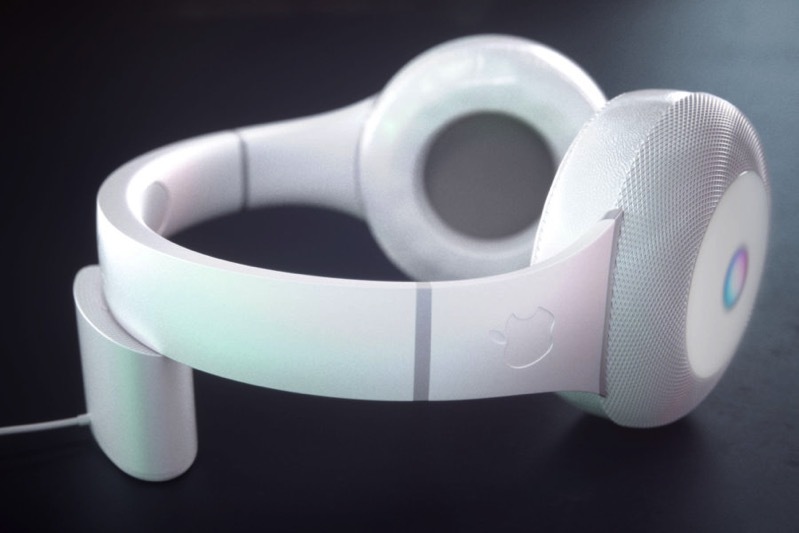 This isn’t the first time we’ve seen a concept for Apple’s rumoured on-ear headphones, as other images were shared last month by The Apple Post. A recent report from Bloomberg cited a new version of AirPods would be coming soon with ‘Hey Siri’ functionality, while future generations will include a water resistant design, possibly set for a 2019 debut. What do you think? Is your wallet ready for another set of headphones from Apple?